A friend of mine invited us to try and check out Restock Curiosities down in Guijo Street Makati. 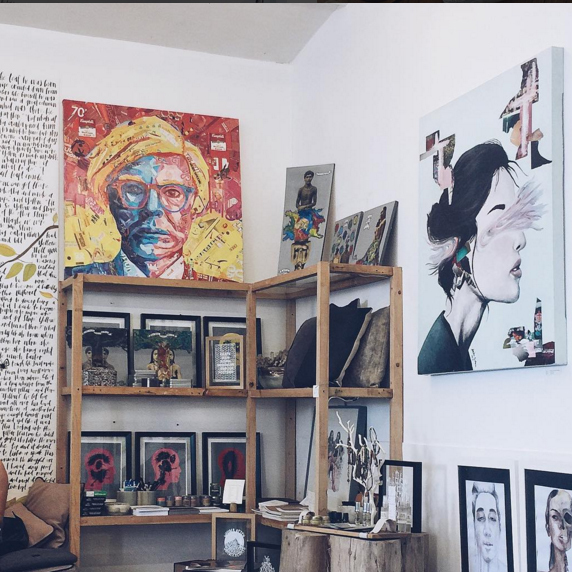 It has everything you are looking for in an art cafe: the perfectly brewed coffee, a very nice ambiance, an artsy vibe, some other indie merchandise and, of course, the arts. I like doing this beautiful art.